Sign up for a FREE one-year subscription to Baby Talk Magazine! Seven Everyday Slings is currently offering a FREE Baby Sling when you use the coupon code BABYSAVINGS at checkout. 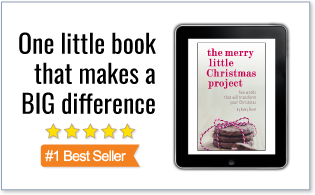 All you’ll pay is $11.95 shipping, which is still a great deal! These slings are regularly priced at $48 plus shipping. Just head over here, click on “shop now”, pick out your sling, and use the coupon code at checkout. You will want to check out their sizing chart before selecting a size. 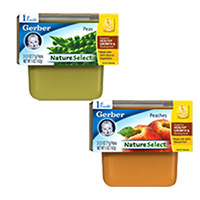 There are some awesome Baby Food Coupons available this morning including this $0.99 off when you buy any FIVE Gerber® 1st Foods® Baby Food coupon. If you have a store that doubles up to $0.99, this should score you a sweet deal!